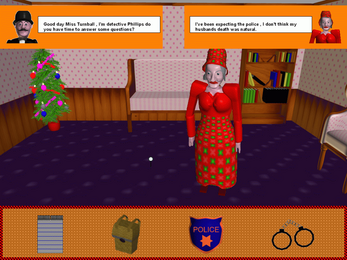 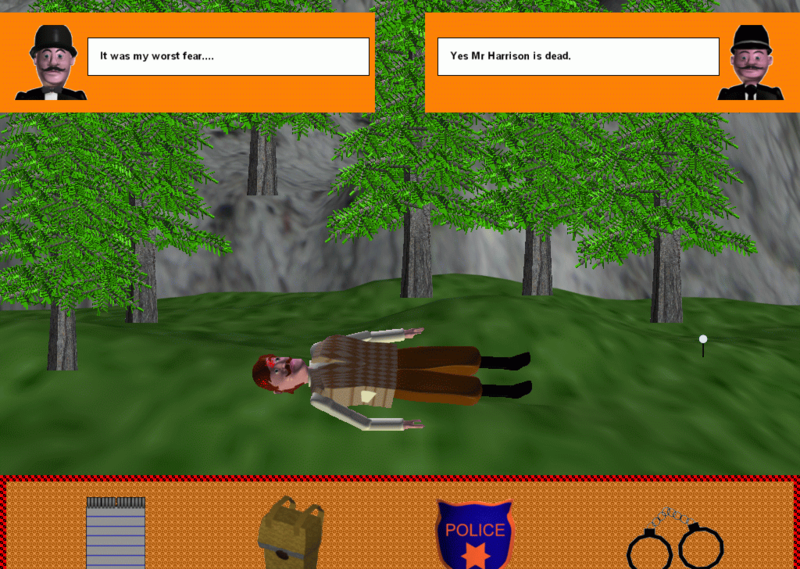 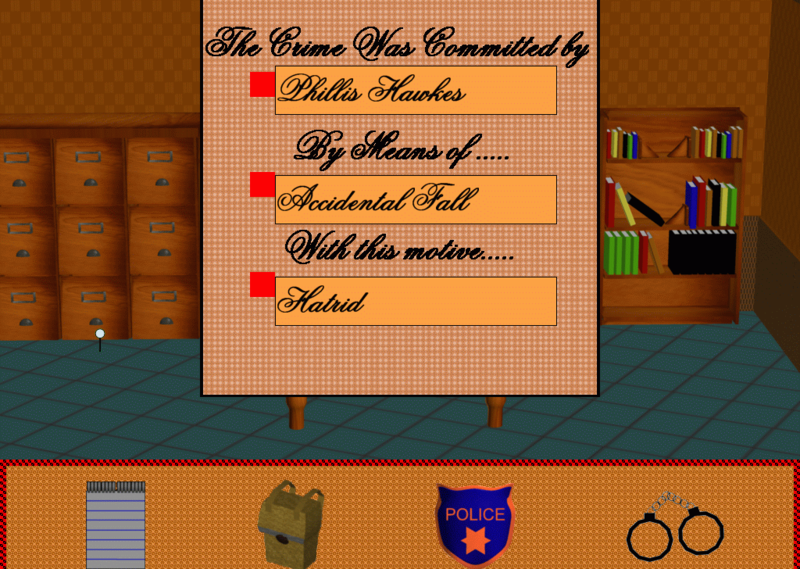 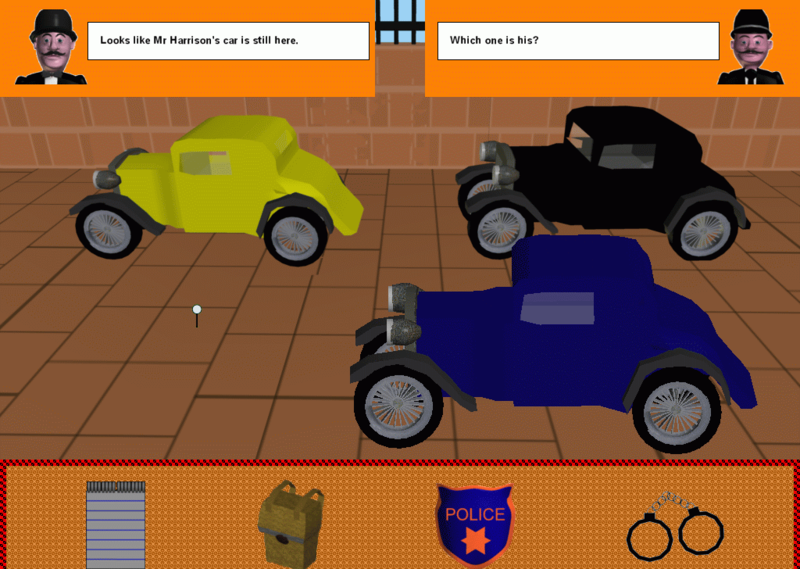 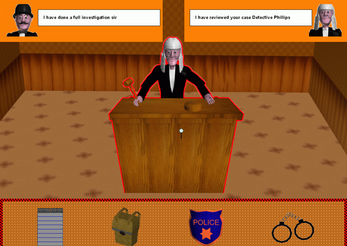 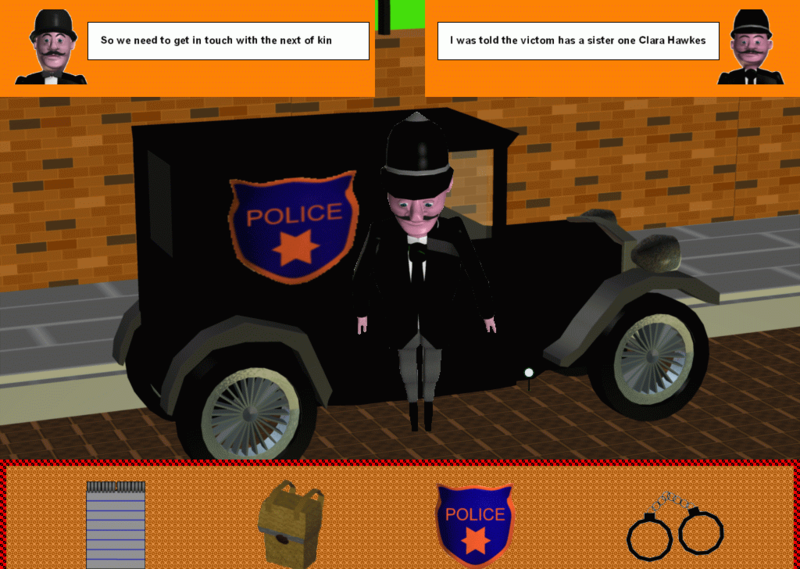 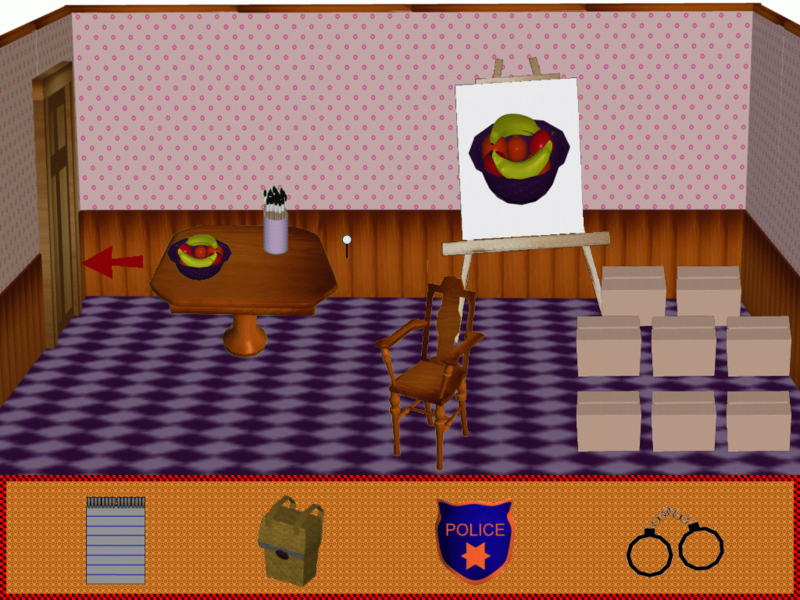 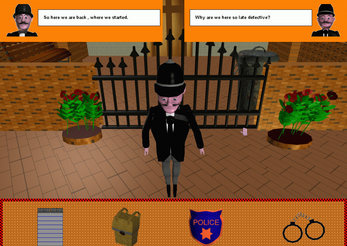 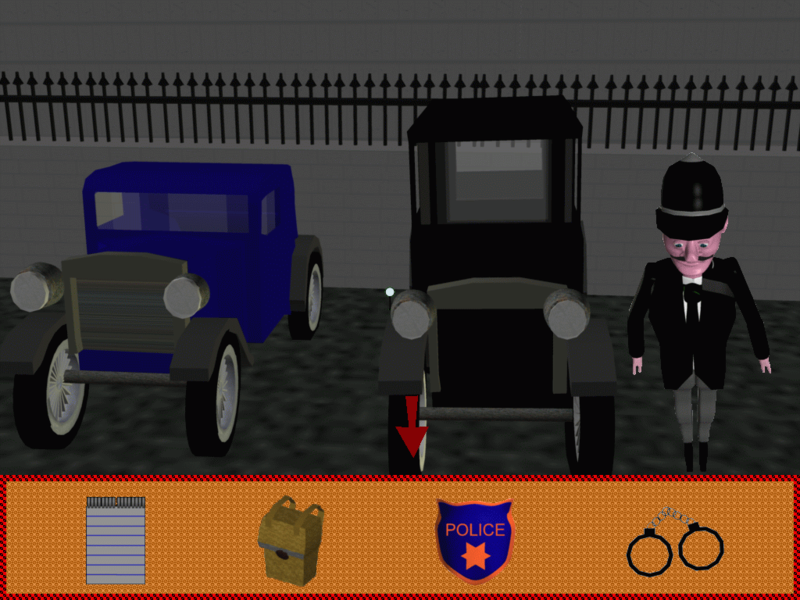 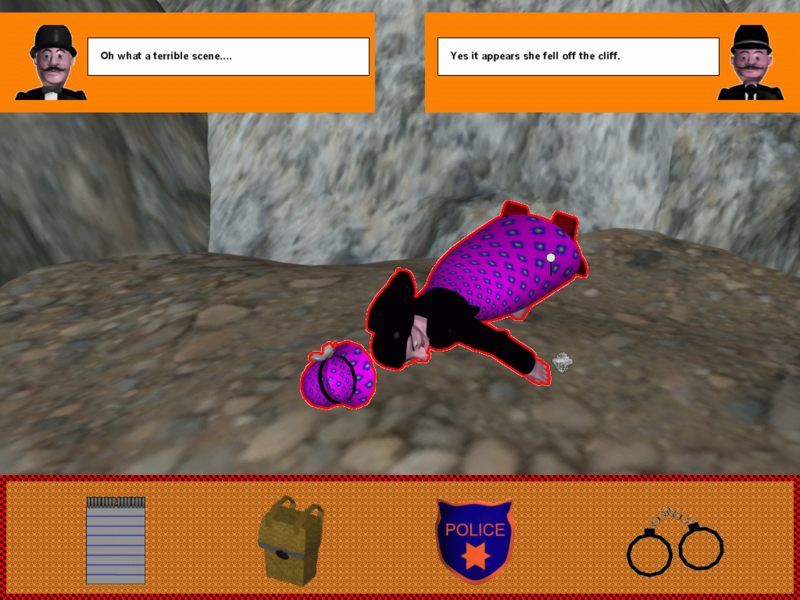 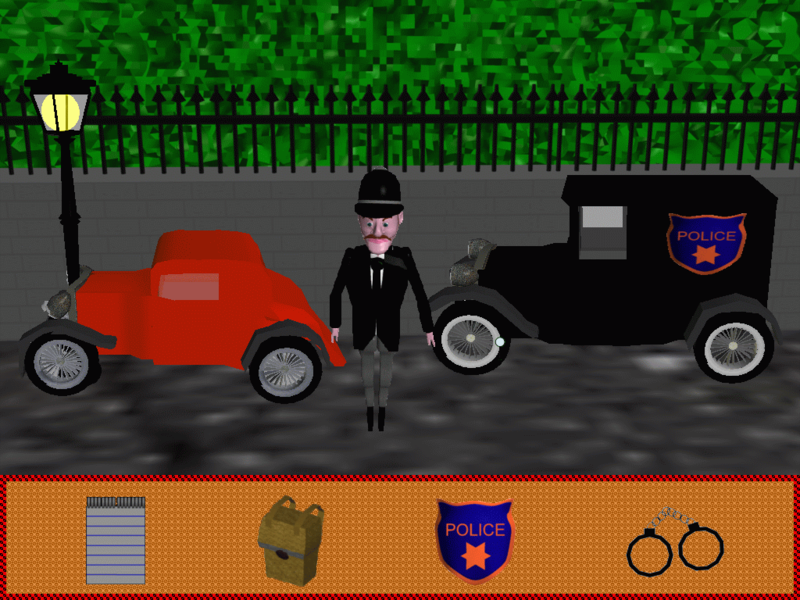 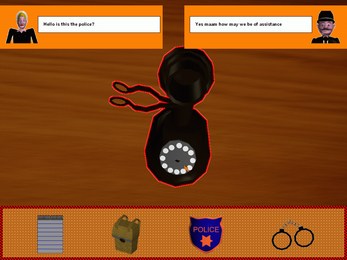 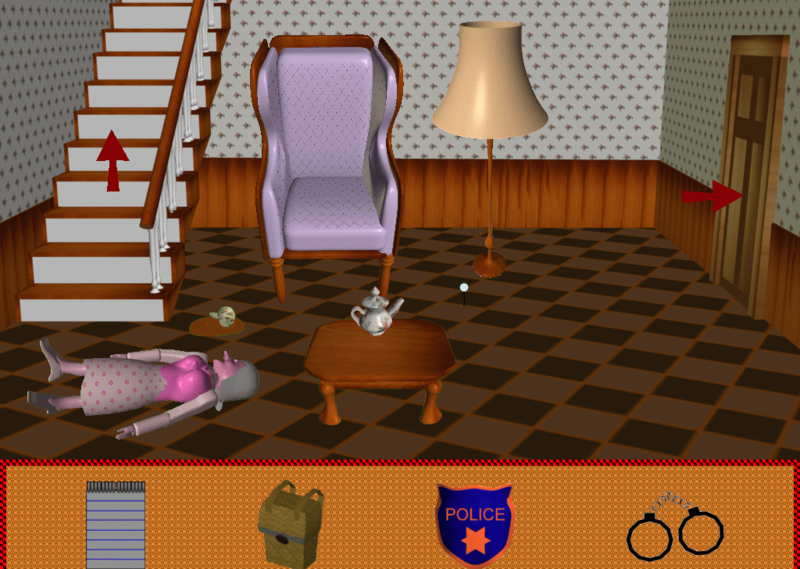 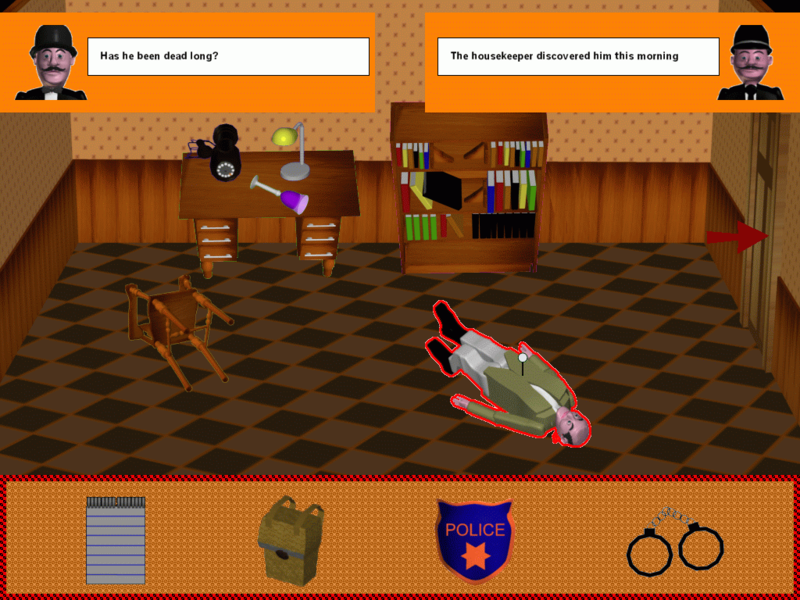 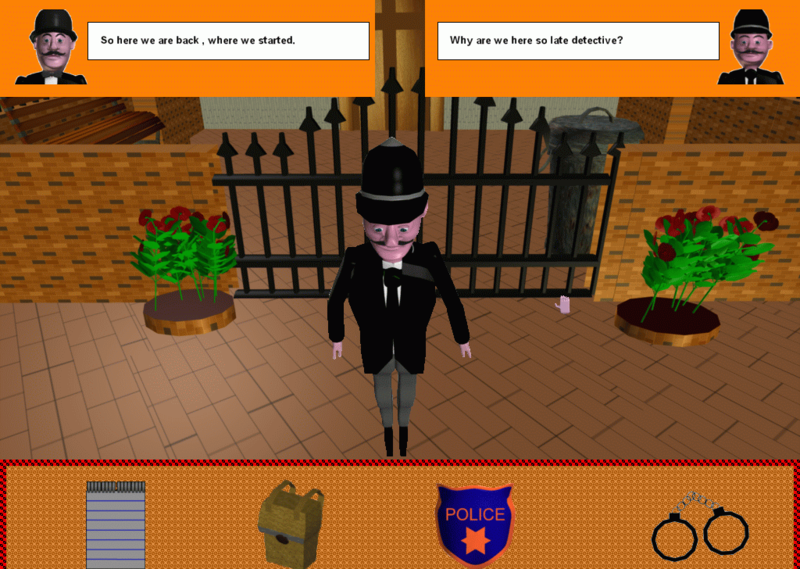 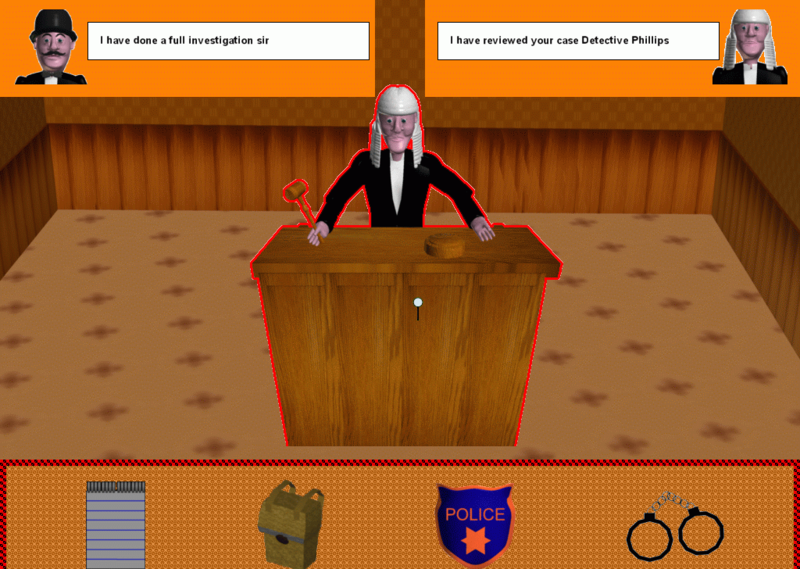 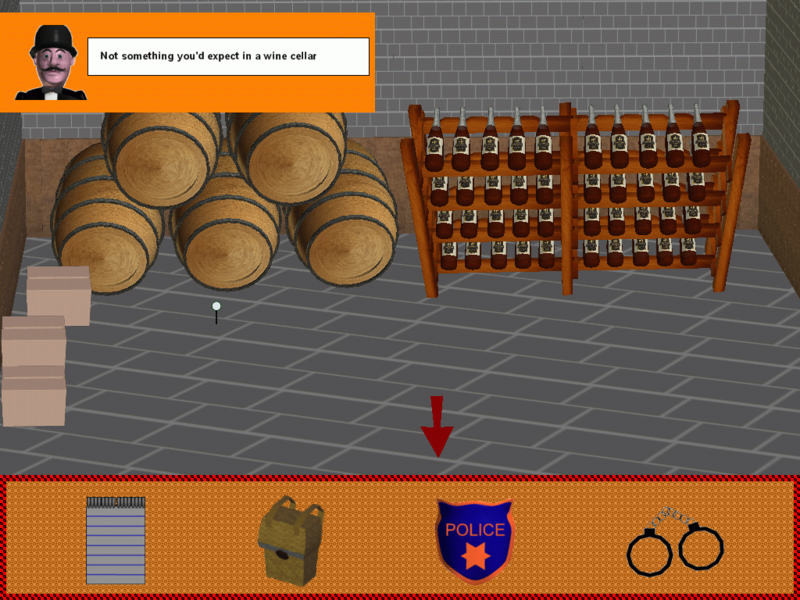 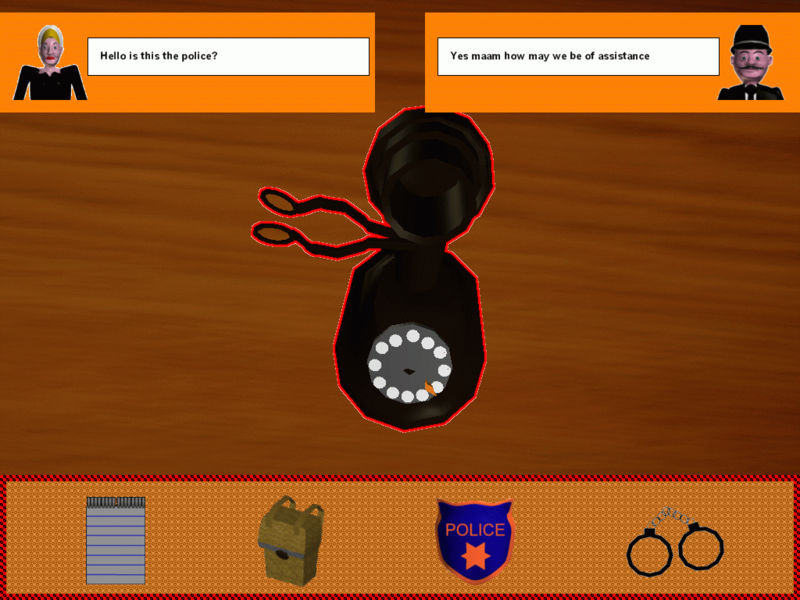 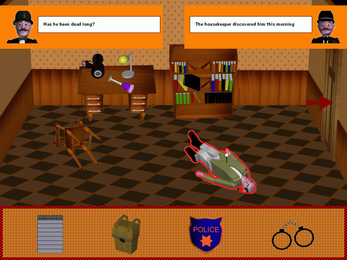 Deduction is a point and click game you are detective Phillips and you must solve the mystery of the deaths of George Humphry ,William Johnson, Jack Turnball, Robert Stevens, John Adams, James Baxter,Dorothy Williams,Kevin Harrison and Flora Dunsworth . 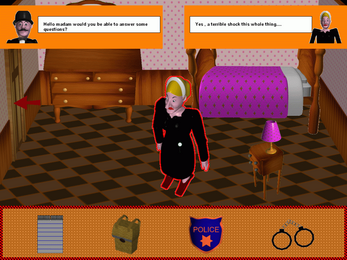 Go through the houses searching for clues and talking to the witnesses. 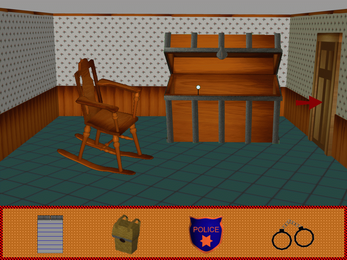 Once you've think you know who done it and why click the police shield make your theory and click the handcuff icon to make the arrest.